Displayed are three St. Patrick's day recipes West Side Story made to celebrate the holiday. 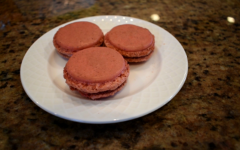 Holidays provide the perfect excuse to treat yourself by making festive foods. WSS has compiled three St. Patrick’s Day recipes to aid in the holiday celebrations. 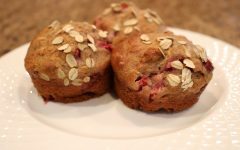 While St. Patrick’s Day may not be as widely celebrated as Thanksgiving, Christmas or Valentine’s Day, there is always an opportunity to glean new recipes. 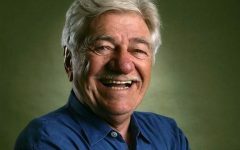 Below, WSS has concocted a few different green-themed recipes to munch on this St. Patrick’s Day. 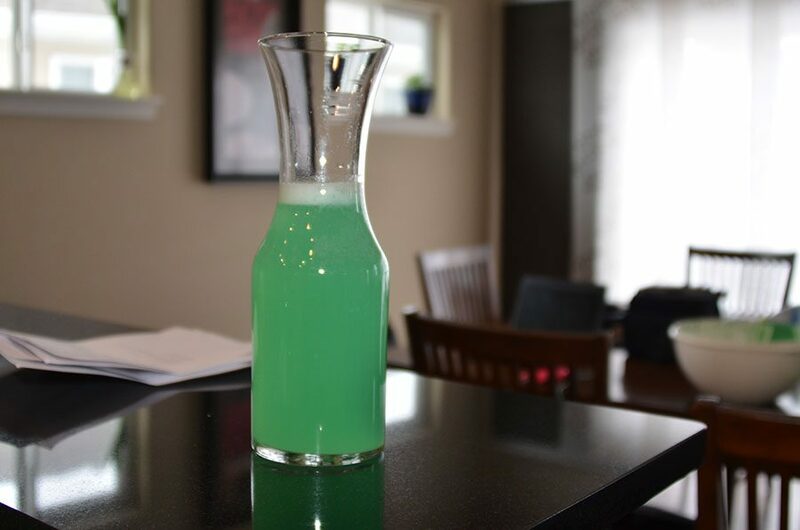 St. Patrick's day lemonade is a three step and three ingredient simple recipe to serve as a refreshment for the holiday. Try out a refreshing, three ingredient lemonade for this St. Patrick's Day. The St. Patrick's Day lemonade recipe calls for a total of three ingredients. St. Patrick’s Day lemonade is a super simple, yet refreshing way to celebrate the holiday. It provides a change from the usual lemonade and maintains the festivities of the holiday at the same time. This St. Patrick’s Day lemonade recipe only calls for three ingredients and provides a new take on the regular refreshment. Amount of ingredients vary depending on how much lemonade you want to make. It should be a one-to-one ratio of 7-up and lemonade. Pour the desired amount of 7-Up into a pitcher. Pour lemonade into the same pitcher. 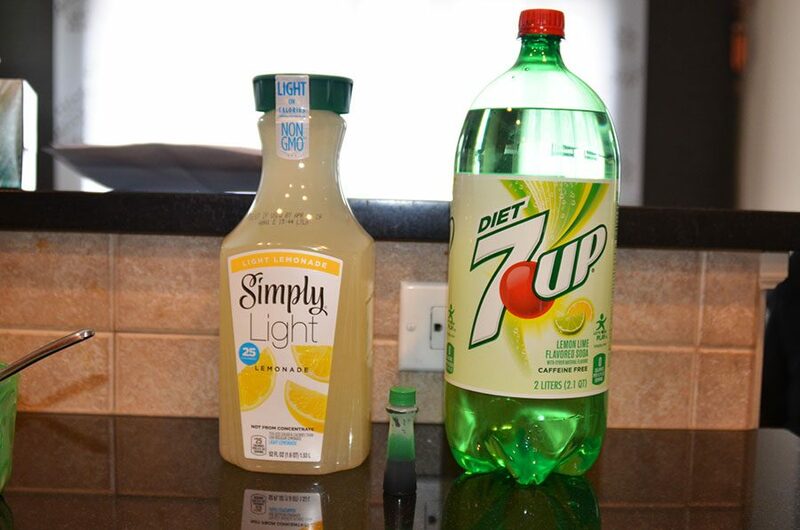 (We suggest pouring about ½ lemonade and ½ 7-Up, however, this depends on your personal preference). Add about four drops of food coloring, or enough to gain desired color. 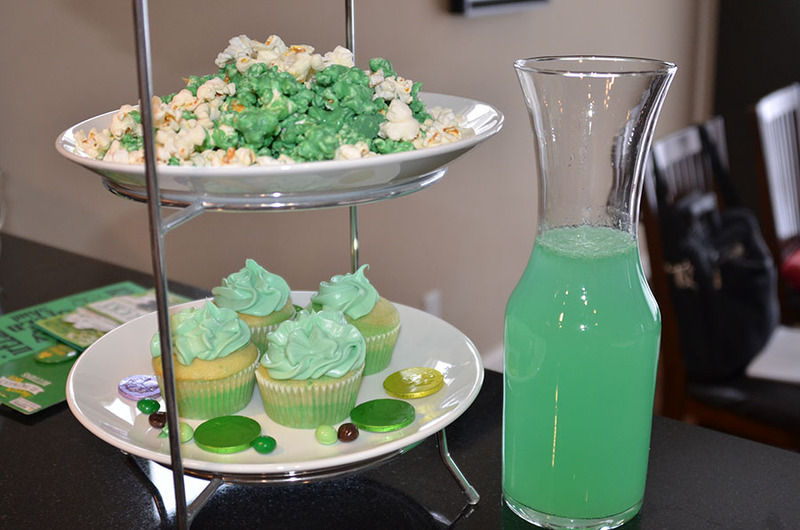 For those with a sweet tooth, St. Patrick's day candy melt popcorn is a good snack to try out. 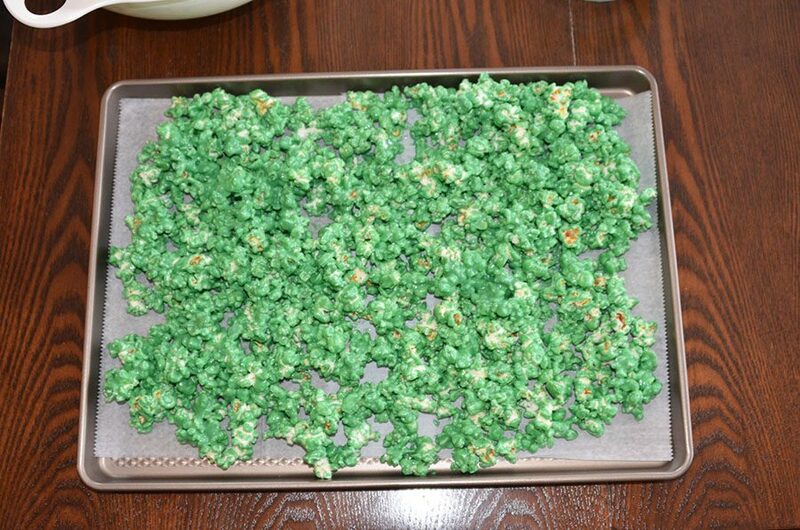 One recipe to make this St. Patrick's Day is sweetened green popcorn. 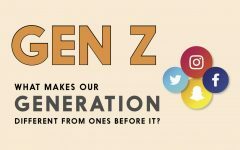 To start off, pour out a bag of your favorite popcorn. Although this popcorn recipe is not quite as easy as the St. Patrick’s Day lemonade, it does not require any cooking and only takes about 10-20 minutes to make. 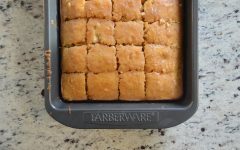 It is perfect for a quick snack to munch on during your favorite movie or TV show. Pour green candy melts and coconut oil into a microwave safe bowl. Microwave for 1-2 minutes or until the mixture melts. Stir the coconut oil and candy melts together until smooth. 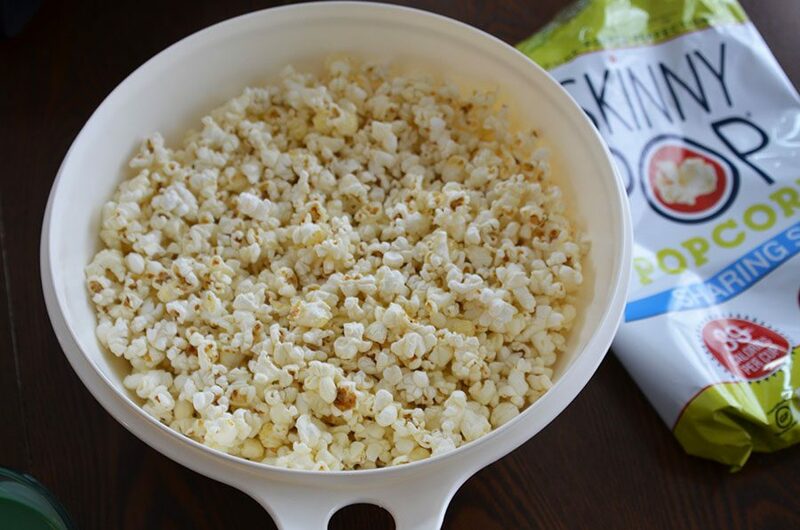 Pour half the bag of popcorn into a bowl and then mix together with the candy melt/coconut oil mixture. Once the majority of popcorn is covered with the green mix, add in the rest of the popcorn to create a white and green contrast. Although the stereotypical vanilla cupcakes may seem a bit bland, these ombre cupcakes diverge from the norms for the holidays. 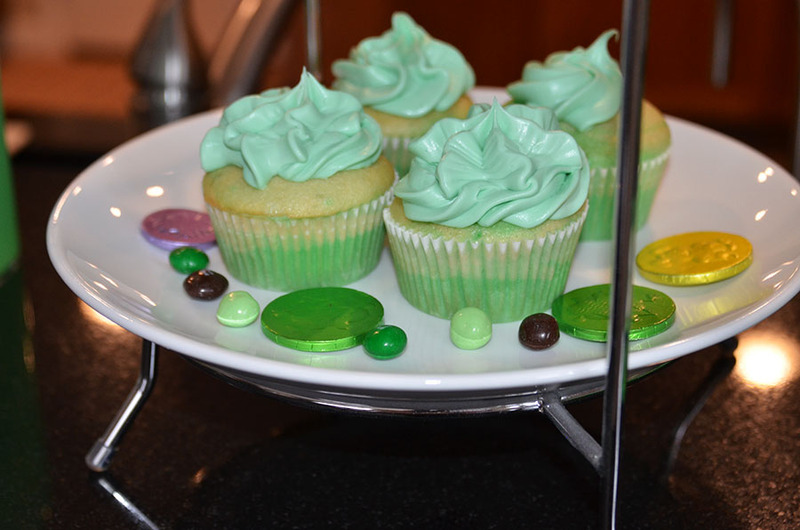 Try out a new take on the standard vanilla cupcakes with green ombre St. Patrick's Day treats. 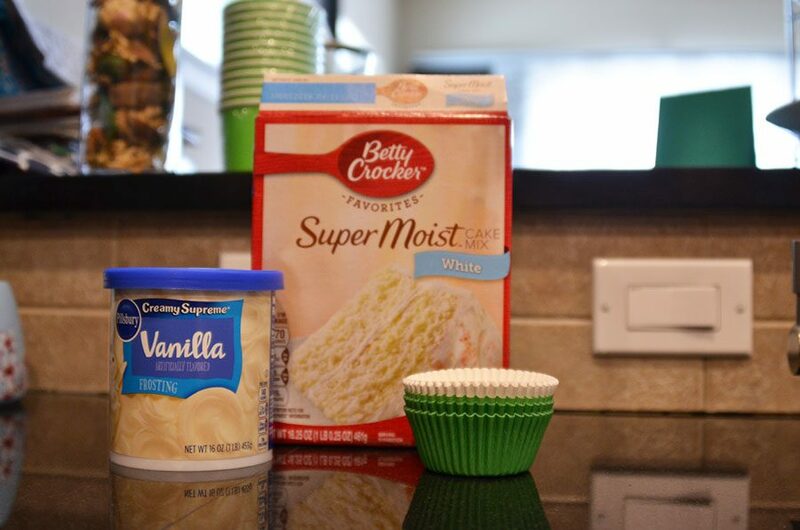 The ingredients to make ombre cupcakes include vanilla cake mix and green food coloring. The longest and most complicated of the three recipes, green ombre cupcakes, takes more time than the rest, despite being simplistic in nature. This treat will appeal to a wide range of palettes while still keeping up with the spirit of St. Patrick’s Day. Pre-set the oven to 350 degrees. Gather three eggs, ⅓ a cup of vegetable oil and 1 ¼ cup of water and mix with the cupcake/cake mix. 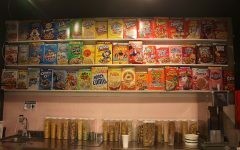 Once the mix is well blended and has no flour chunks in it, pour it equally into three different bowls. Add five drops of green food coloring to one bowl in order to get a light green color. Add 10 drops of the same green food coloring to a second bowl in order to gain a darker green color. If you want the green in this one to be darker, simply add more food coloring to it. Take out a cupcake pan and add cupcake liners. Pour enough of the plain white batter into a cupcake liner to completely cover the bottom of the paper. Pour the light green color over the white color in the pan, then pour some dark green batter over those. Take out a stirring material (we used toothpicks) and swirl the batter in the cupcake liners a little bit. Do not swirl too much so that you can keep the swirly look to the completed cupcakes. Put the cupcake tray into the oven for 15-20 minutes or until brown around the edges. 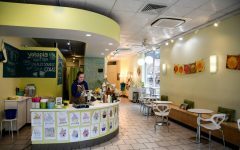 Icing is optional, but if you prefer it, then you can buy pre-made vanilla icing and add green food coloring to it, or keep it simple and only use vanilla icing.